During the War of 1812, Maryland militiamen, led by Joseph Stewart, captured the long boat belonging to the HMS Dauntless as it lay trapped in ice. 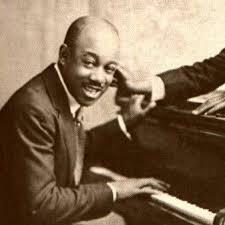 Before he made a name for himself in the vaudeville scene in New York, Eubie “Mouse” Blake got his start playing honkytonk music in the pool halls, saloons, and brothels of East Baltimore. 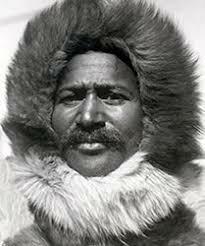 After working together for 22 years, Matthew Henson and Robert E. Peary located the North Pole in April, 1909. History, however, would record only Peary's name as having made the discovery. 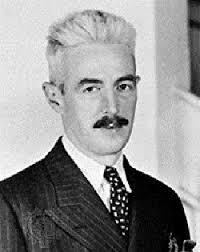 Dashiell Hammett, born on Maryland's Eastern Shore in 1894, worked for the Pinkerton Detective Agency before turning to writing, creating such memorable characters as Sam Spade and The Thin Man.